Over half of small to medium-sized enterprises (SMEs) say they don’t believe the banks care about small companies. New research by the Federation of Small Businesses (FSB) says 56 per cent of SMEs agree with the sentiment. Concerns over disproportionate salaries and profits are some of the issues raised by SMEs in the survey – revealing the banking sector still has plenty to do in order to win back businesses’ trust. He also called on the government to keep up its efforts to promote non-bank sources of finance in order to increase competition in the banking sector. The FSB said more needs to be done to educate SMEs on the lending process run by the banking industry, as despite around 40 per cent of bank rejections being overturned on appeal, only six per cent of businesses knew about the appeal mechanism and how it worked. To further emphasise this point, a third of businesses also highlighted an increase in fees over the past year. The average charge paid by a small firm sits at just over £1,000, while some have been known to pay more than £4,000. Market research firm BDRC Continental said in its SME finance monitor for Q2 that only 18 per cent of SMEs were making use of bank overdrafts – the lowest level since the survey began. Instead, it reported 44 per cent were turning to external finance, an increase of five per cent on the previous quarter. However, on the flipside 49 per cent of the 2,000 respondents in the FSB research rated their business banking positively. 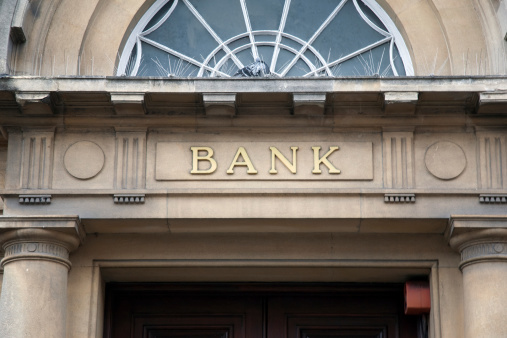 Have you struggled to get reasonable support from your bank? Do you think the banking industry should do more to help SMEs? This entry was posted in Blog on 18th September 2013 by Secret Businessman.